If you love gin then you really are in the right place. 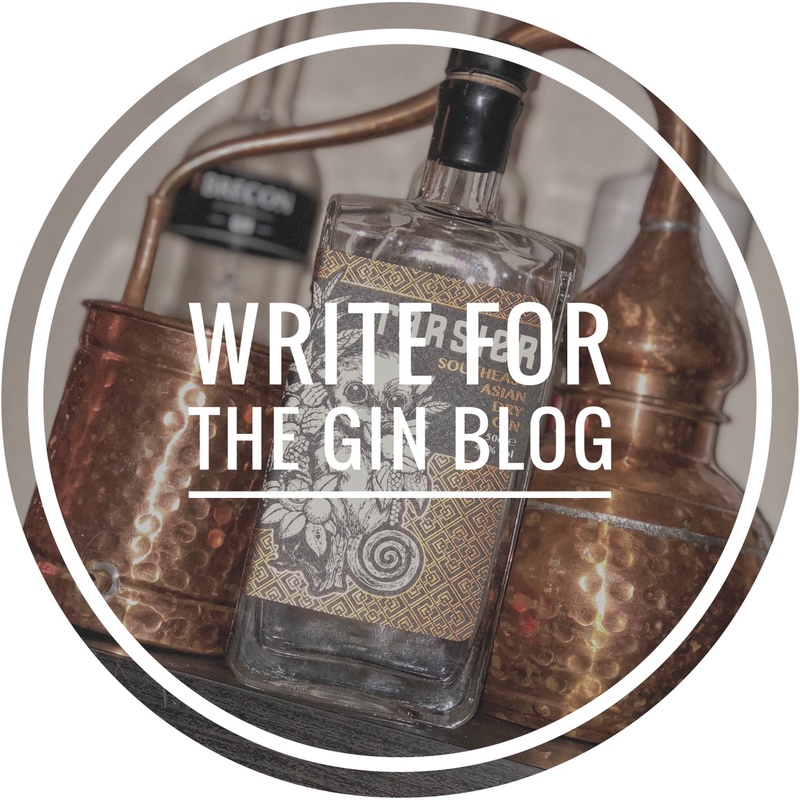 This blog is dedicated to reviewing the best gins from around the UK and beyond. From supermarket own brands to top shelf premium products, are aim is to treat each gin we review in the same way and route out the best gins available on today’s market. so, take a look around and see if you find something that takes your fancy!